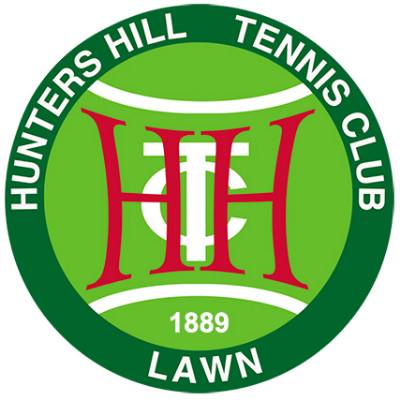 Hunters Hill Tennis Club is focused on providing a welcoming environment for its members and guests to participate in tennis, fitness and social activities. With five real lawn courts, which are now a rare find in Sydney, our club aims to promote lawn tennis in our community. We hold weekly social tennis sessions, enter teams each year in the Sydney Badge Tennis competition and hold annual club championships. We are focused on optimising our facilities to deliver sustainable member value and membership growth. We value our history, which dates back to the 1880’s and are forward thinking and ambitious in our outlook.